I have over 4 years experience working with drones and Unmanned Aerial Systems, using the DJI Phantom 4 mostly. 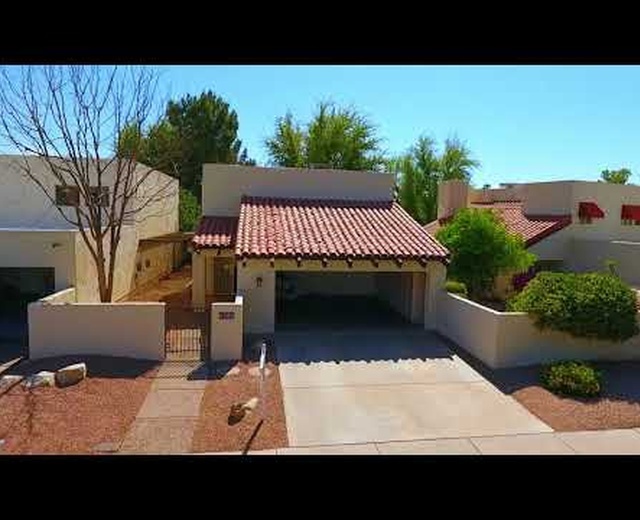 I have experience editing and collecting real estate videos and images, as well as creating 3D ortho-mosaics and Digital Terrain models. I also have the ability to collect data for agriculture and how to inspect utility poles/transmitters but have yet to do it for a customer or client. 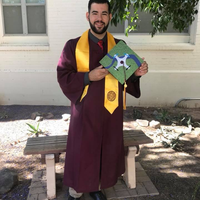 I recently graduated from Arizona State University with a degree in Aeronautical Management Technology with a focus in Unmanned Aerial Systems and I have had my FAA commercial license for over a year. I am looking to build up a client base and grow my portfolio while having fun. I love aviation and all the new uses drones are able to provide to other industries, helping to improve and innovate, saving companies time and money. I am always willing to try something new and untested as long as it falls within the scope of the current FAA regulations. Prices are just averages and may be different depending on what you need. I hope to hear from you soon.